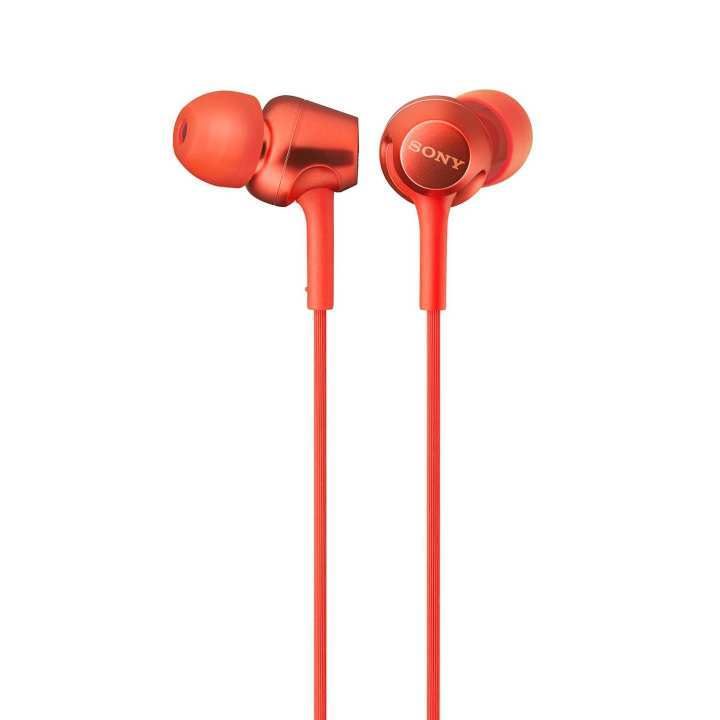 These in-ear headphones are made for those who live their lives on the go. The handy inline microphone lets you take calls with maximum ease, so your smartphone can remain safely stowed in your pocket or bag. Once the call is over, you’ll be able to use the inline remote to jump right back into your favourite tracks.